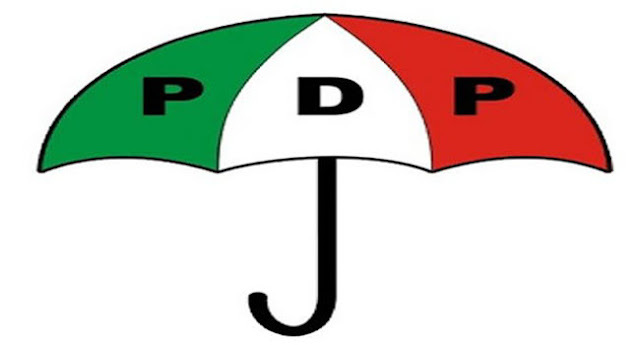 Akwa Ibom State chapter of the Peoples Democratic, PDP, has said that it is ready to defend all petitions against it arising from the 2019 general election. The state Publicity Secretary of the PDP, Mr. Ini Ememobong made the assertion yesterday in Uyo while fielding questions from newsmen on the preparedness of his party to challenge the petitions against some of its candidates at the Tribunal. Ememobong said those, who took the PDP to the tribunal must be ready to prove their claims on the basis.